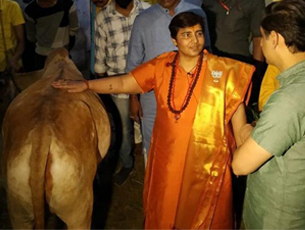 "A mixture of gau mutr (cow urine) and other cow products cured my cancer," said BJP candidate from Bhopal Lok Sabha constituency Sadhvi Pragya.. 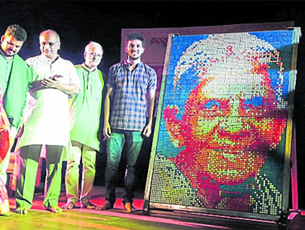 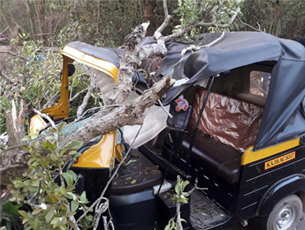 Eminent Environmentalist Bangalore based Padmashree Salumarada Thimmakka and Ramakrishna Mission, Mangaluru..
Five people travelling in an autorickshaw and also the driver had a miraculous escape, thanks to the presence of the mind of the driver on April 22, Monday. 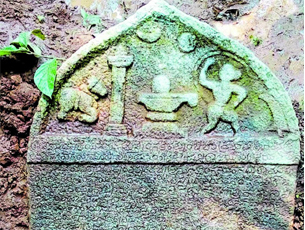 Solemn anointing of Sushreendra Theertha Swami, the successor-designate of Puthige Mutt, was a simple ceremony as per tradition, with the senior seer.. 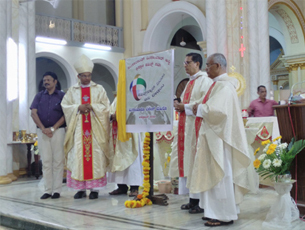 The Catholic Bishop of Mangalore Rev Dr Peter Paul Saldanha, with deep concern, made a call for solidarity in the wake of great tragedy in Sri Lanka on April 21, Sunday. 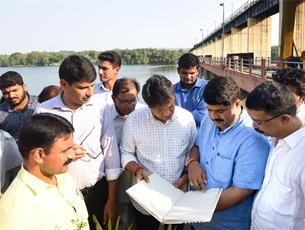 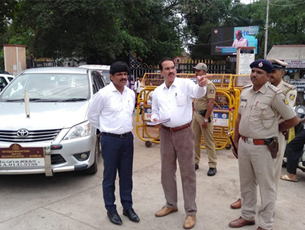 Hephsiba Rani Korlapati the Udupi DC on April 22, Monday directed officers to take all steps to tackle drinking water scarcity in the district. 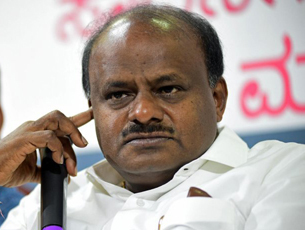 LK Advani, who was Deputy PM in the BJP govt that Vajpayee led nearly two decades ago, was hurt at the way he was dumpped.